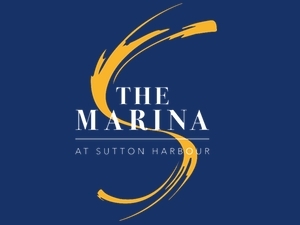 Having discovered Sutton Harbour Marina, visitors return time and time again. Our Plymouth marina is in a central sheltered location, and combined with the excellent facilities and first-rate customer service it makes for a truly enjoyable experience. With one of the finest deep-water harbours in the country, Plymouth makes for an exceptional sailing destination. The Sutton Harbour lock gate is manned 24/7 monitoring both tide height and weather conditions, ensuring safe mooring in Plymouth all year around.